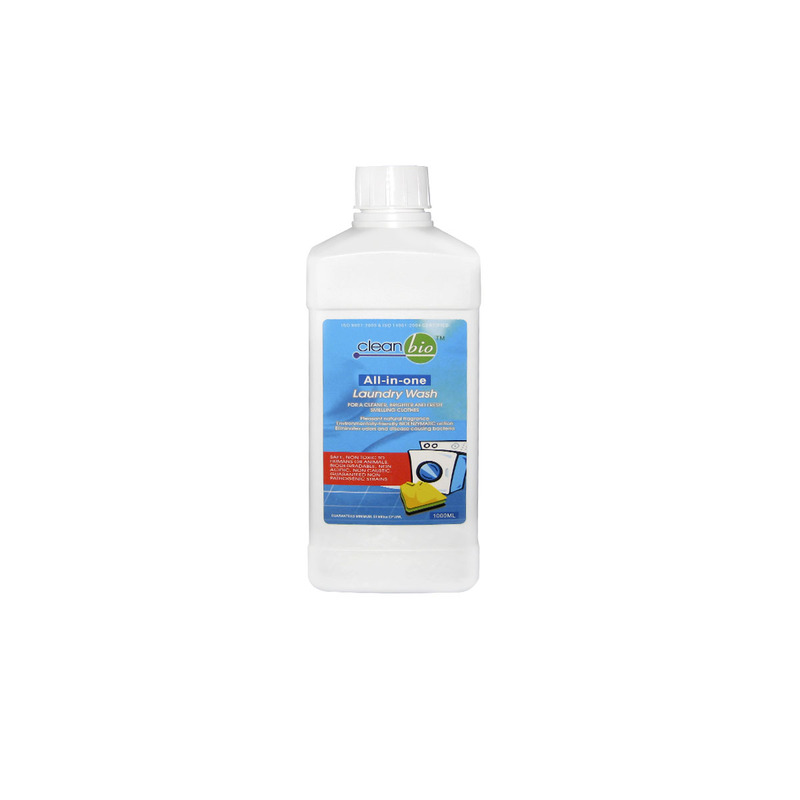 A safe, one-step system to clean all surfaces and eliminate the source of unwanted odours and disease-causing bacteria. 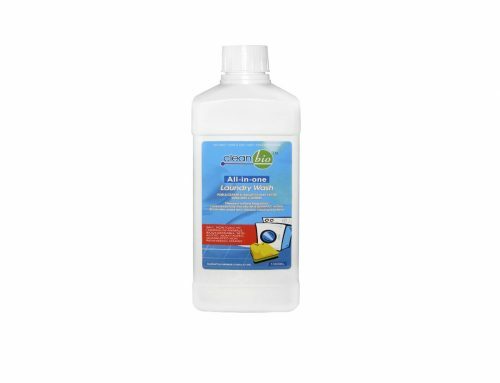 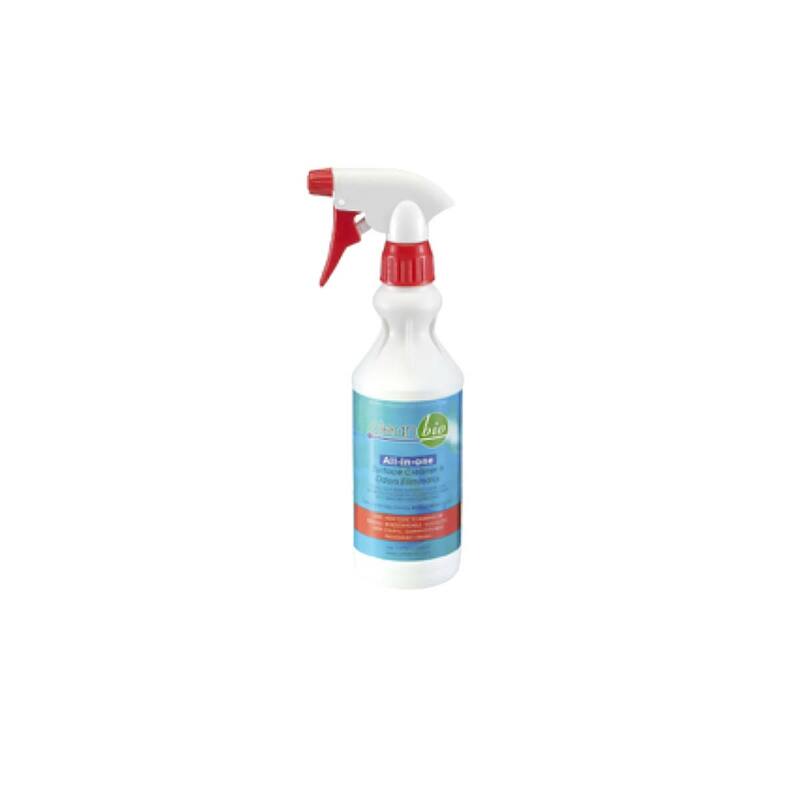 It acts on organic waste, clears drain pipes and cleans toilet, floor and other surfaces, carpets, sofa, fabrics, clothes, kitchen stove, table top, glass/window, appliances through spray method and brushes or by mop. 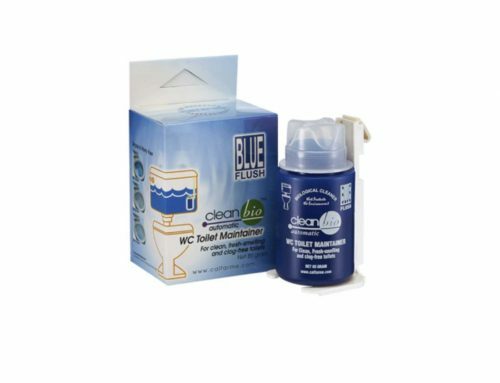 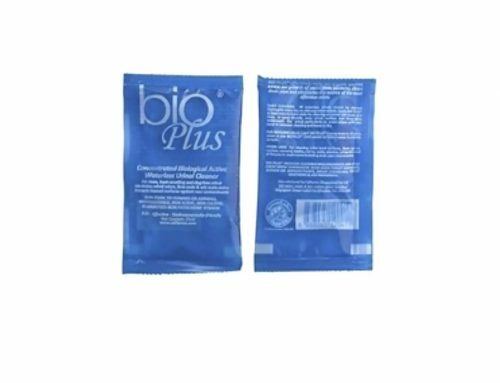 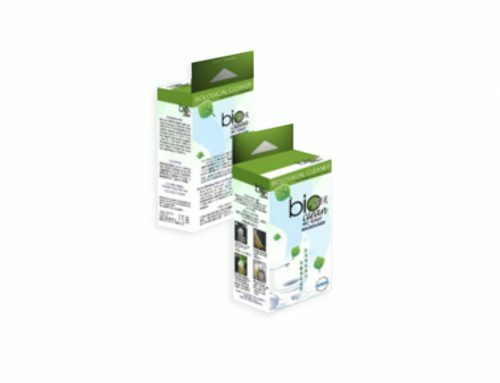 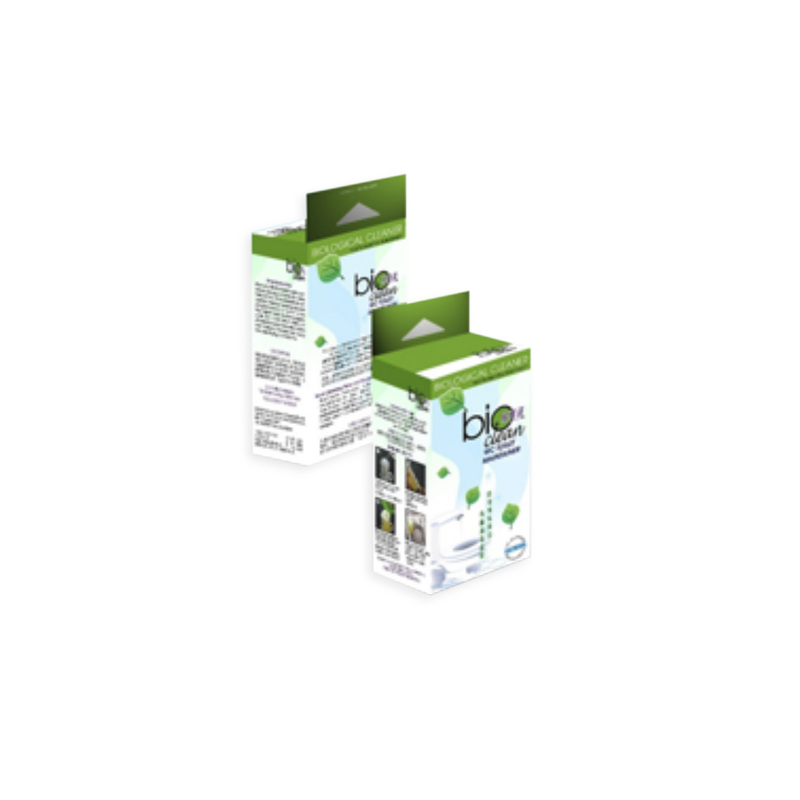 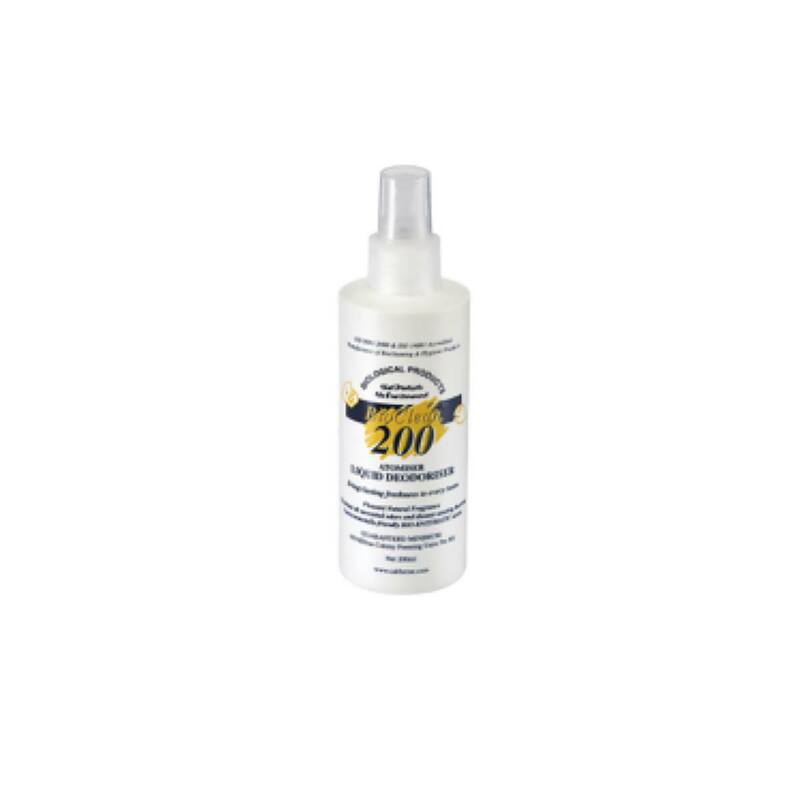 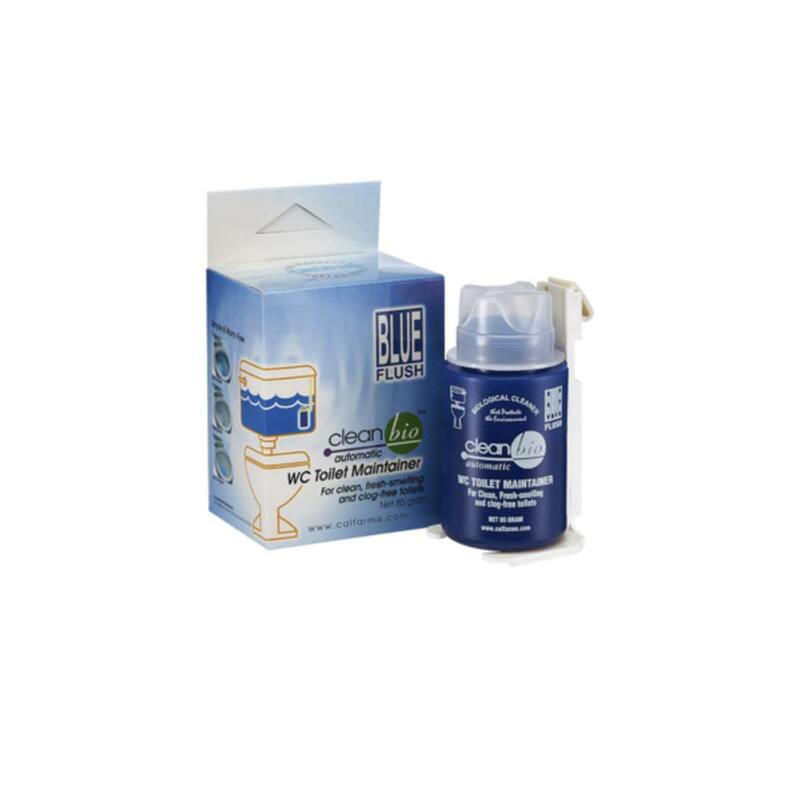 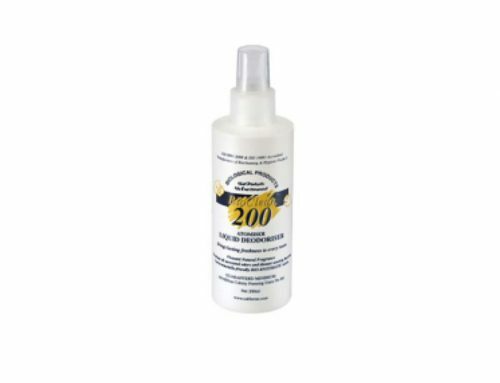 Eliminates urine odour, pets and animal waste odours.